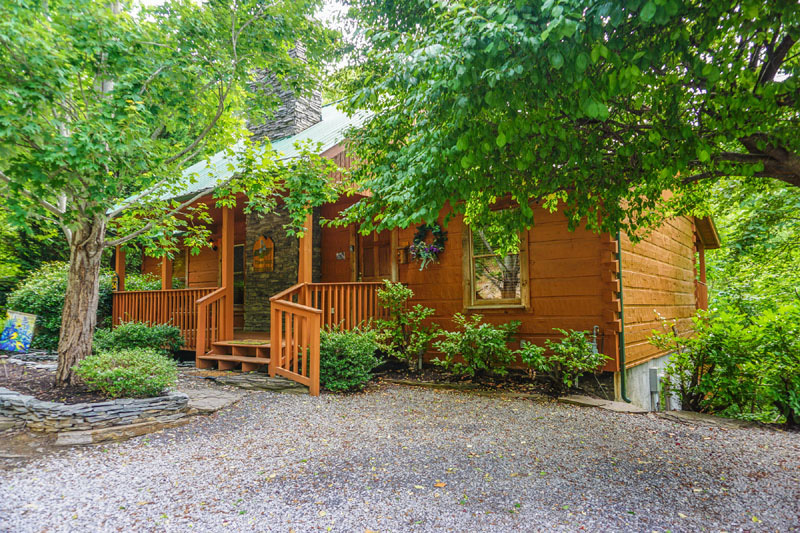 Sevierville, Tennessee is the perfect location for an amazing vacation experience in The Great Smoky Mountains. 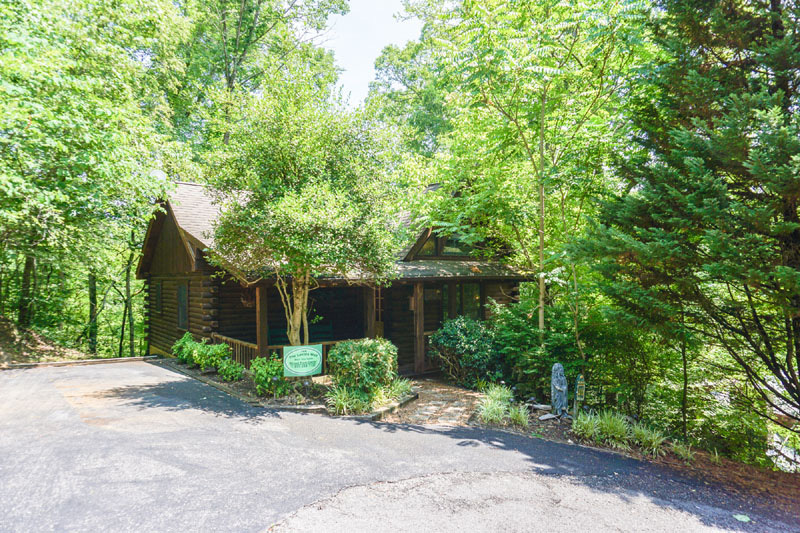 This friendly, small town is centrally located between interstate 40 and Pigeon Forge/Gatlinburg offering easy access to all of the hotspots during your vacation! The town only has a population of around 11,000 people and was the home of country star Dolly Parton. 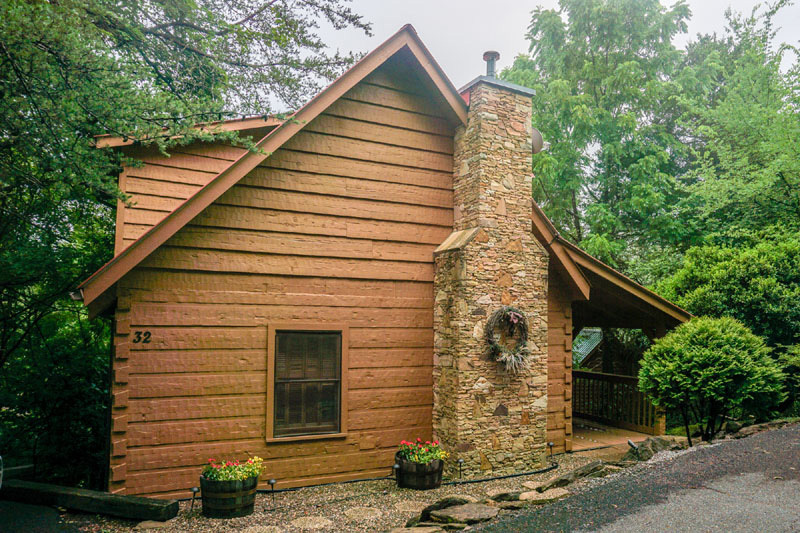 The Sevierville area has been popular among family and friends who are looking to experience an exciting Gatlinburg or Pigeon Forge Vacation, however want a more private & quiet vacation rental. 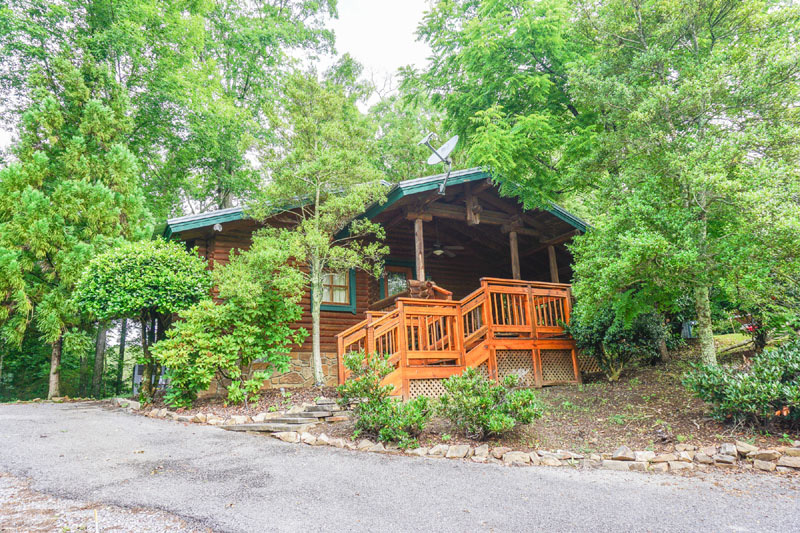 In Sevierville, TN and the surrounding area you will find a wide variety of activities & attractions to enjoy for individuals of all ages, year round. You can spend the day shopping, horseback riding, hiking, fishing, golfing, sight-seeing in the mountains, rafting and much more. There are amusement parks, shopping outlets & malls, amazing dining, mountains & waterfalls, comedy shows, concerts and parades for your enjoyment as well. You can even drive through and over the mountains to visit an Indian Reservation. Not only is that a great experience, but you will also have the chance of seeing bears, elk, deer, turkey and other wildlife. There is so much to do throughout your Sevierville Vacation, you will not have a dull moment. This is the perfect vacation for families, couples and friends, regardless of your age. 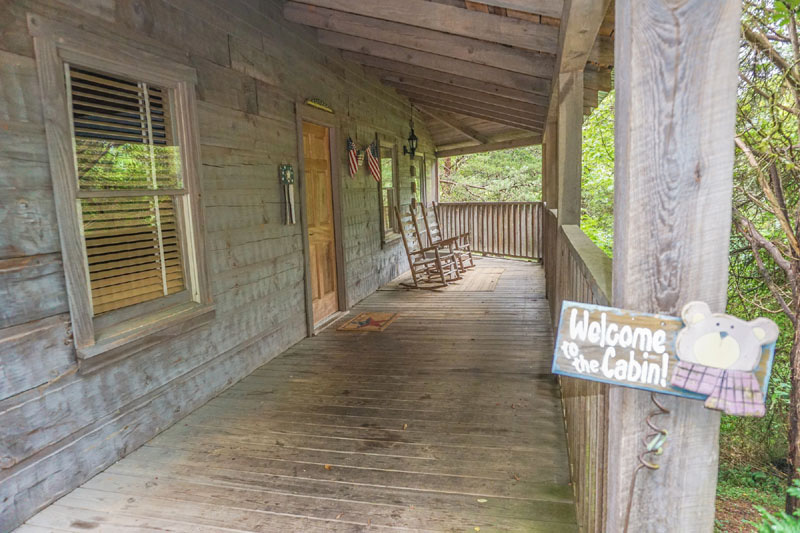 You will always feel welcomed to The Great Smoky Mountains. 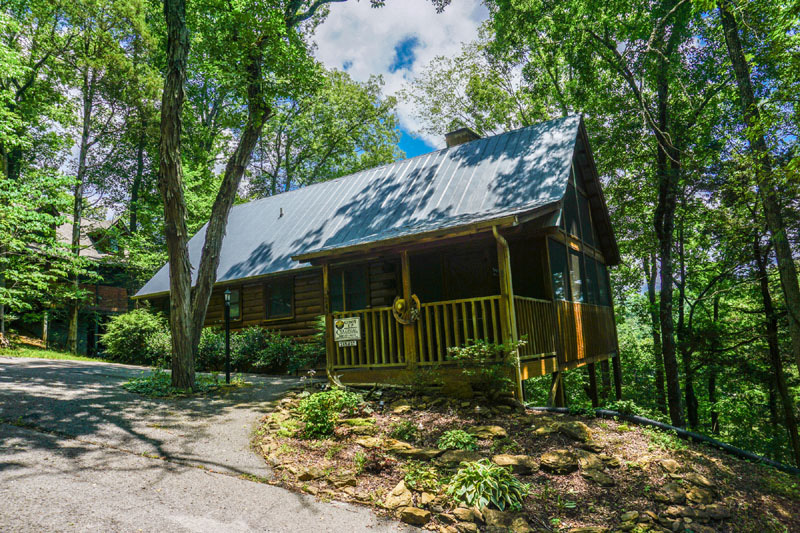 Please feel free to Contact Us with any questions that you may have while staying in one of our Cabin Rentals. Our #1 Focus is for you to have a satisfying vacation experience and one that you will remember for many years to come.